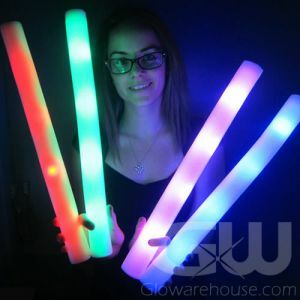 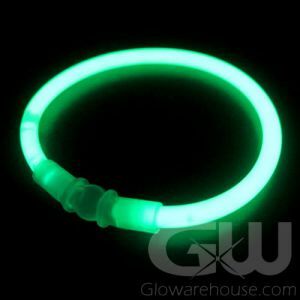 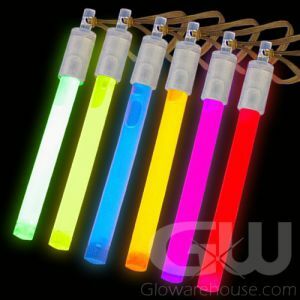 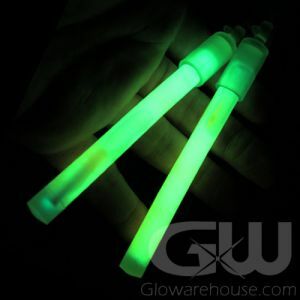 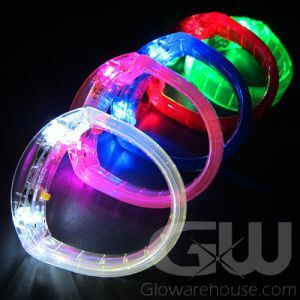 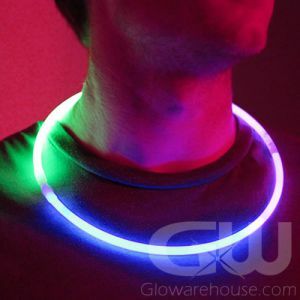 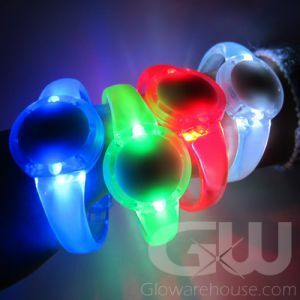 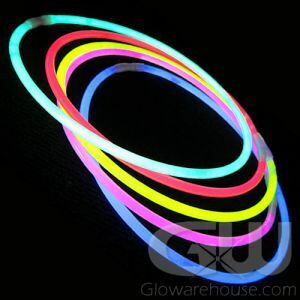 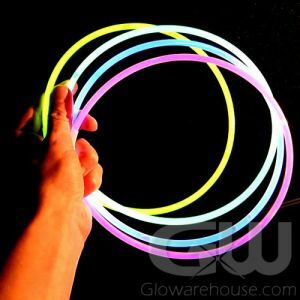 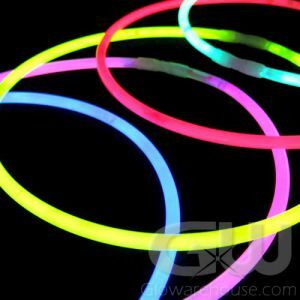 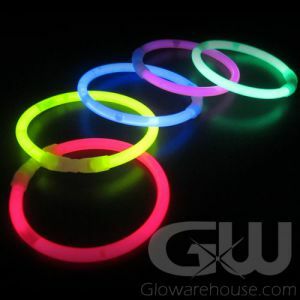 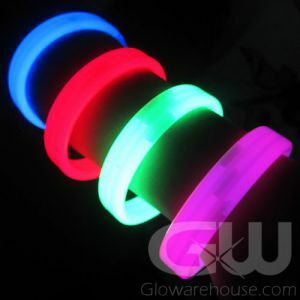 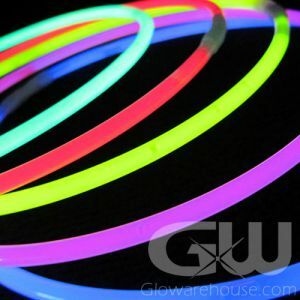 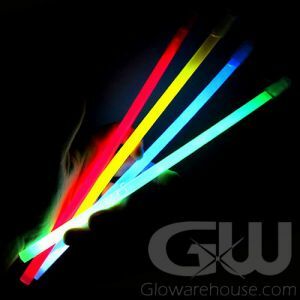 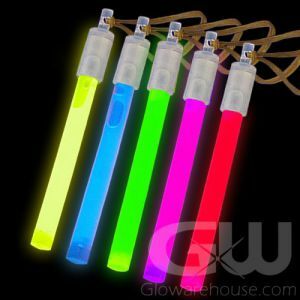 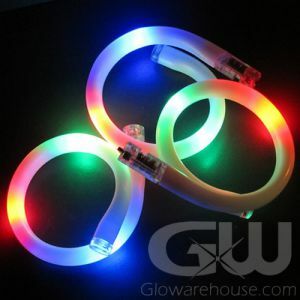 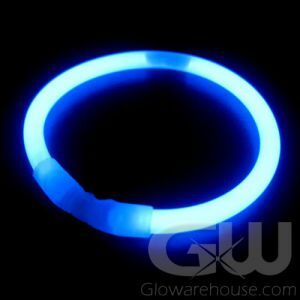 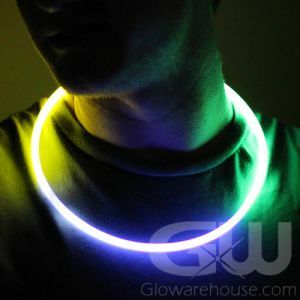 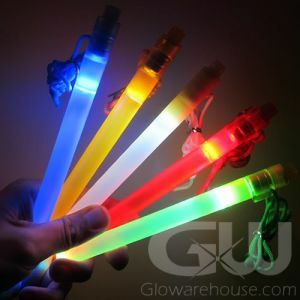 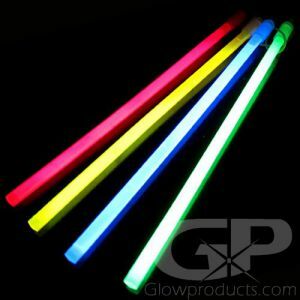 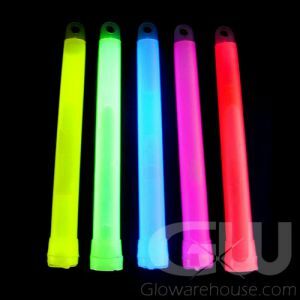 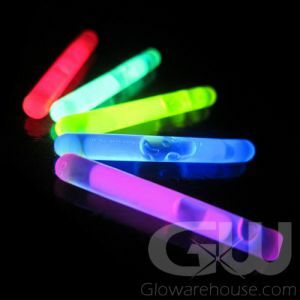 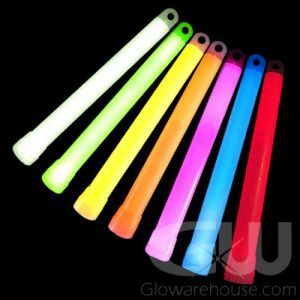 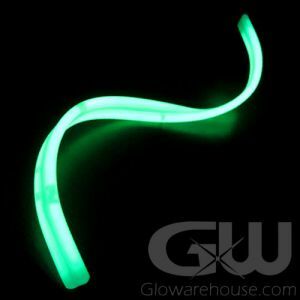 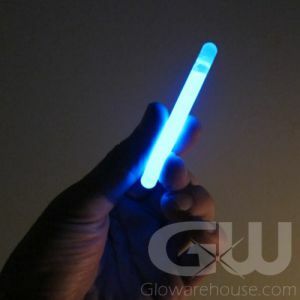 Glowarehouse.com offers Wholesale Glow Sticks in Canada. 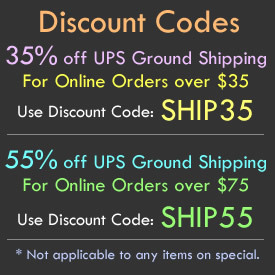 Call us at 1-877-233-4569 and consult with a sales representative for the most up to date product information, availability, freight options and pricing details. 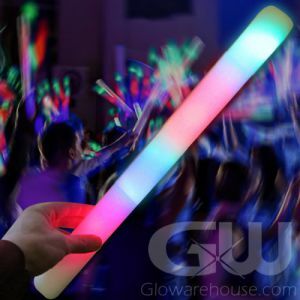 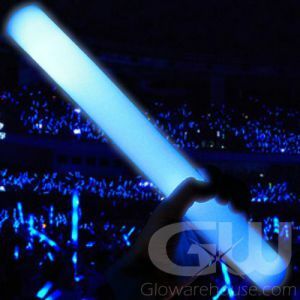 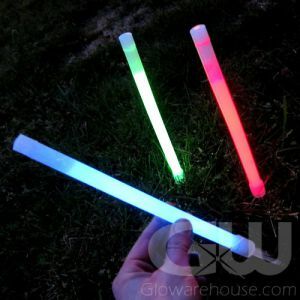 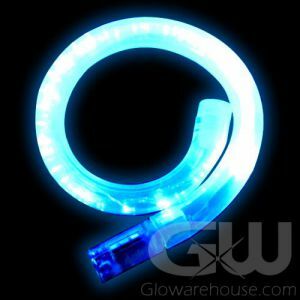 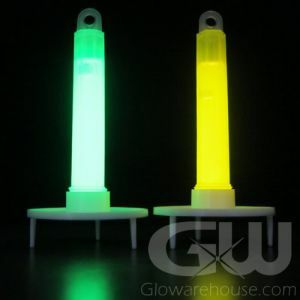 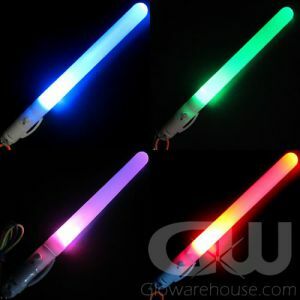 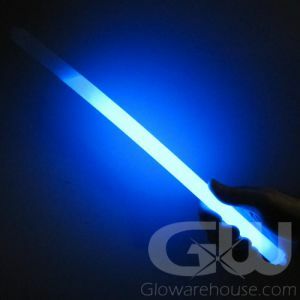 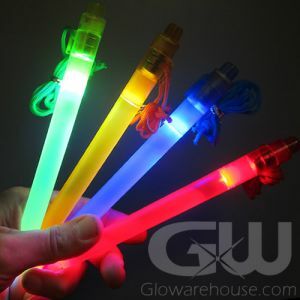 Glowarehouse.com offers bulk and wholesale light sticks. 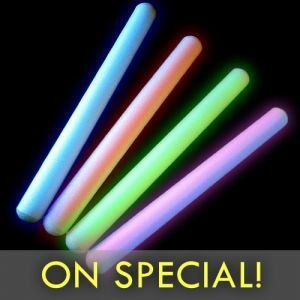 We can assist event planners, emergency and safety companies, police and security, military contractors and the entertainment industry with quantity based pricing on bulk glow sticks.